This unidirectional, dynamic handheld microphone is perfect for the serious musician recording in the studio or out on stage. It’s perfect for voice recording due to the high quality moving coil unidirectional dynamic element. Thanks to the durable zinc alloy metal construction and steel mesh ball shaped grill, you know your equipment is secure. Includes a 15 foot XLR cable. This microphone gives you a robust sound with high gain before feedback thanks to its moving-coil dynamic element. It’s also uni-directional so your microphone only picks up sounds that are directly in front it – that way your audio is reproduced without interference from instruments or speakers on stage. 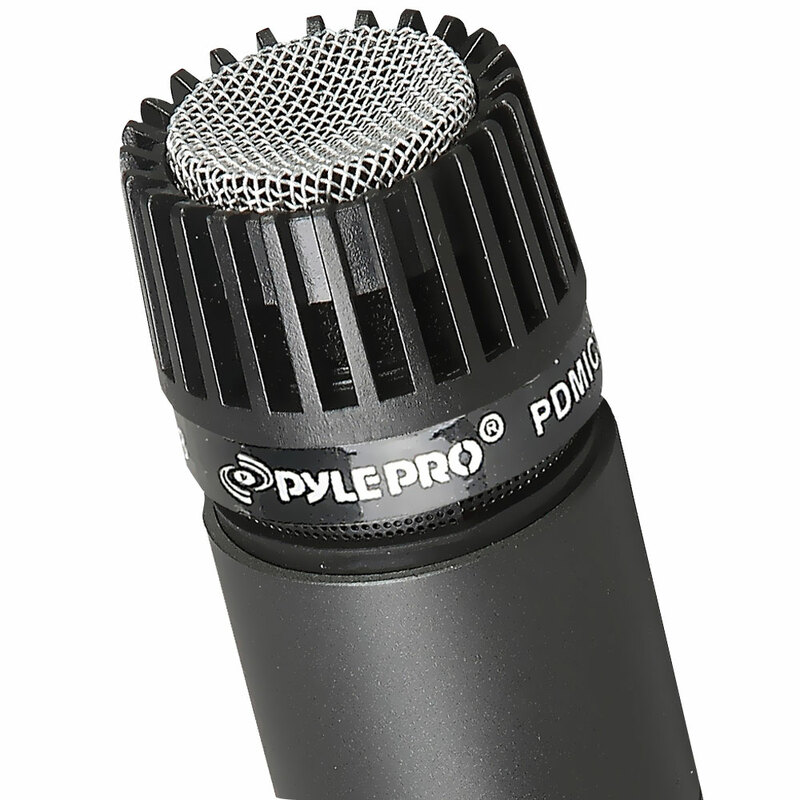 The PDMIC78 features an XLR input, giving you the highest quality sound possible out of your vocal performances. With a durable zinc alloy metal construction and a steel mesh ball shaped grill, the PDMIC78 is built to last and can handle just about anything.